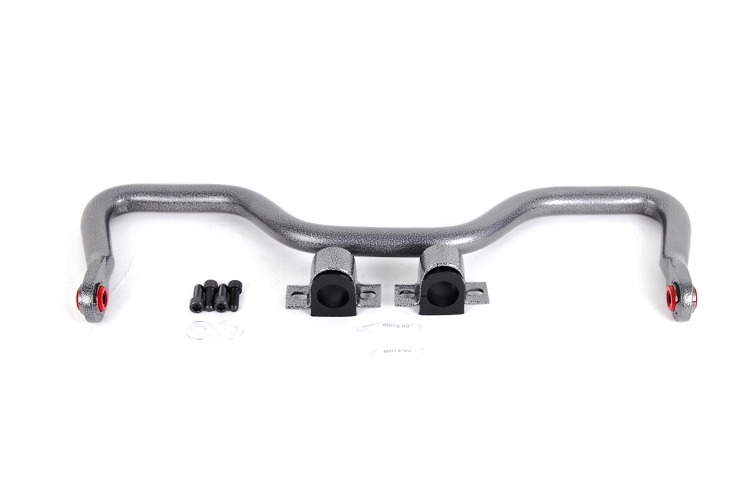 Hellwig Rear Sway Bar Kit for Sprinter 3500. Fits 2008 - 2016 Dodge, Freightliner & Mercedes Sprinter 3500 2wd and 4wd. Reuses factory end links. For your money, the best aftermarket investment you can make! Hellwig Sway Bars are an extremely effective handling upgrade you can make to your vehicle. Hellwig sway bars offer quick bolt on installation that are engineered to perform. An immediate improvement will be f elt when you drive through the first corner with a Hellwig sway bar installed. Though most vehicles come equipped with factory installed sway bars, they are often insufficient for today?s load and tow demands. Hellwig sway bars feature larger than stock diameters and precision engineered components to optimize handling and reduce body roll. Made to order item. Ships in 2-4 weeks.